Can you buy it?Â Yes You Can! It’s like how batman’s logic worked. 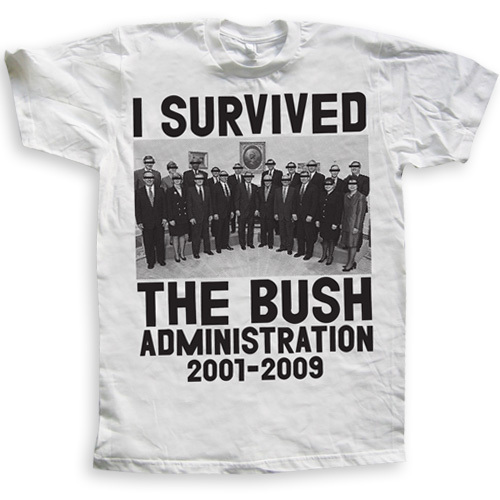 Obama is sending one of these shirts out to everyone that’s getting a check in the next round of “stimulus”.